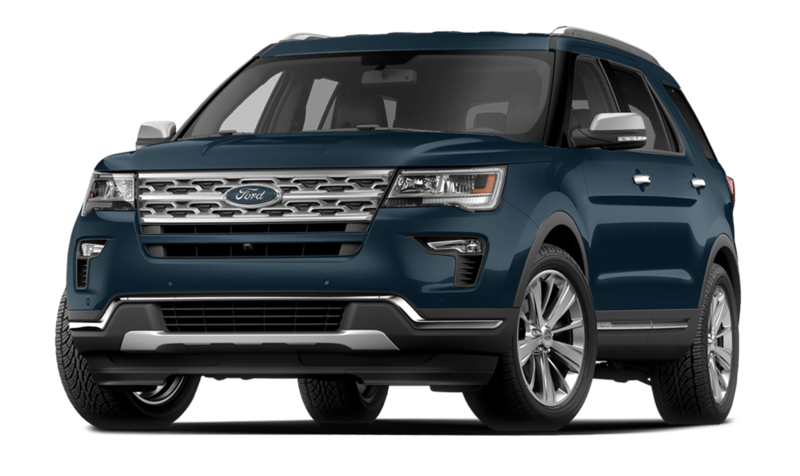 The 2018 Ford Explorer and 2018 Toyota Highlander are both capable AWD SUVs that offer Eagle drivers access to an impressive array of features, but when it comes to delivering the power and amenities they desire, the Explorer stands head and shoulder above the Toyota. 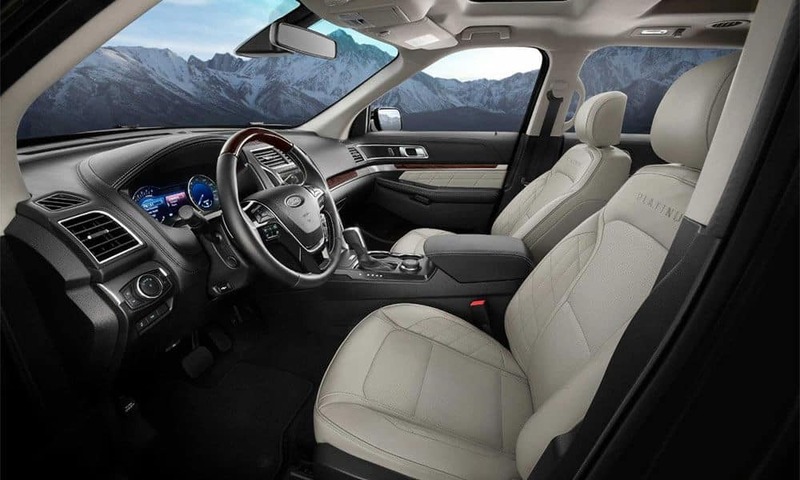 The Ford Explorer interior offers access to 21 cubic feet of cargo space behind the rear seat, expandable to as much as 43.9 cubic feet with the third-row folded. 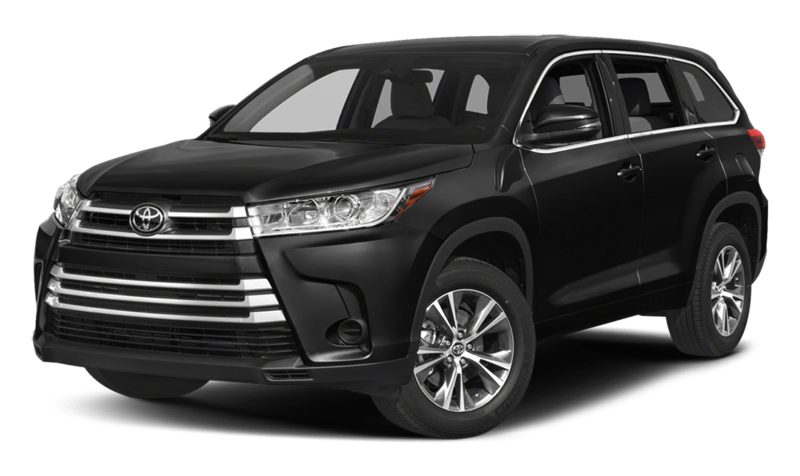 The Toyota Highlander delivers just 13.8 cubic feet of cargo space with all seats in place, expandable to 42.3 cubic feet with the third-row folded. 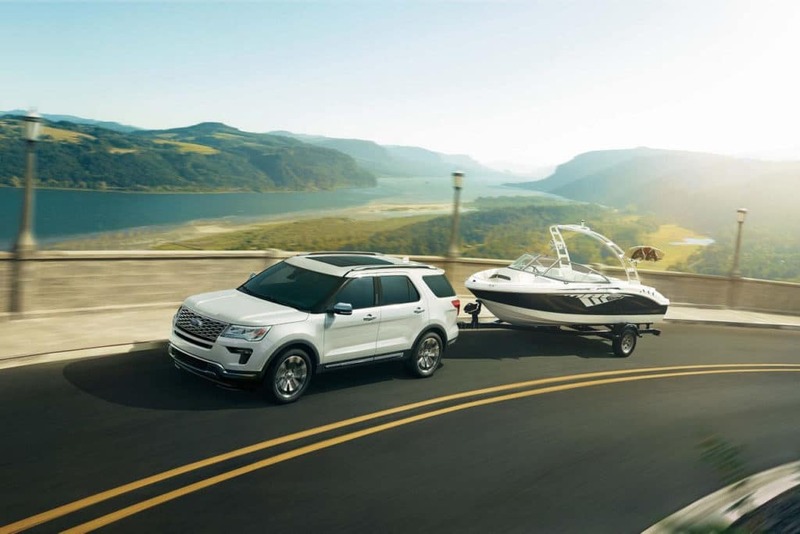 The Ford Explorer delivers access to Ford SYNC technology , as well as available remote vehicle start, Easy Entry, and FordPass to allow drivers to access the vehicle, even if they don’t have their keys with them. The Highlander doesn’t offer a remote start system and, if they lock their keys inside, the available technology services can’t help them get inside. The Explorer delivers the power Rifles drivers demand from an SUV thanks to the available 3.5L turbocharged V6 engine that creates as much as 365-hp and 350 lb.-ft. of peak torque. The Highlander’s 3.5L V6 generates just 295-hp and 263 lb.-ft. of torque.